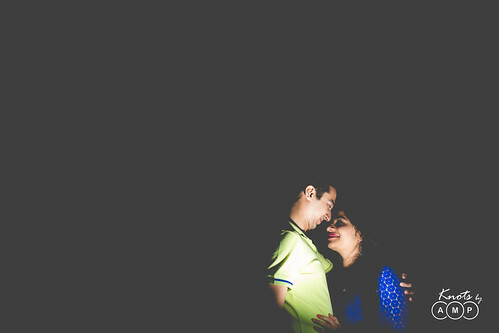 Some people love so expressively that you only need to keep clicking them and every picture depicts their love in a different shade. 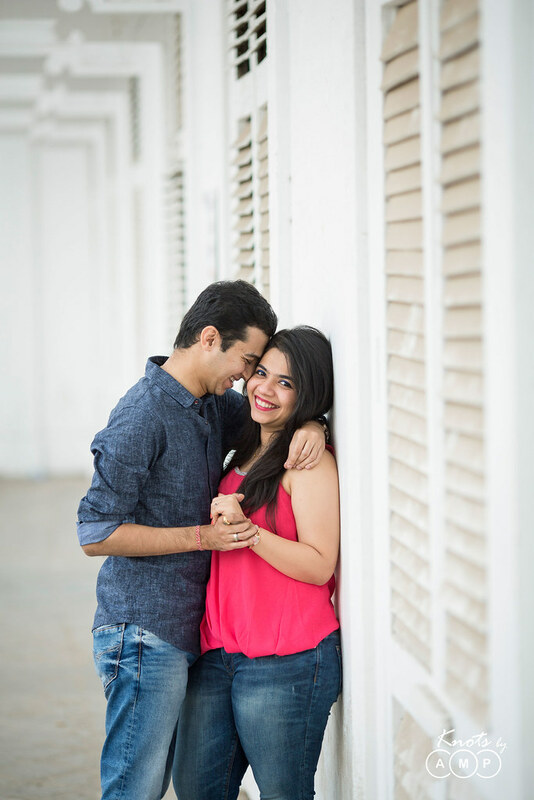 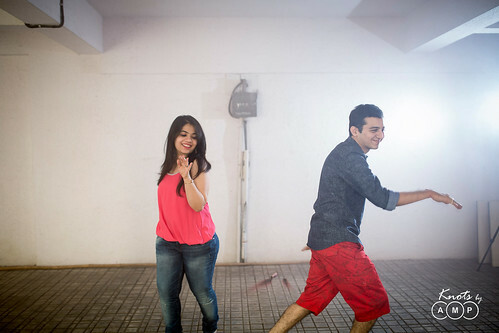 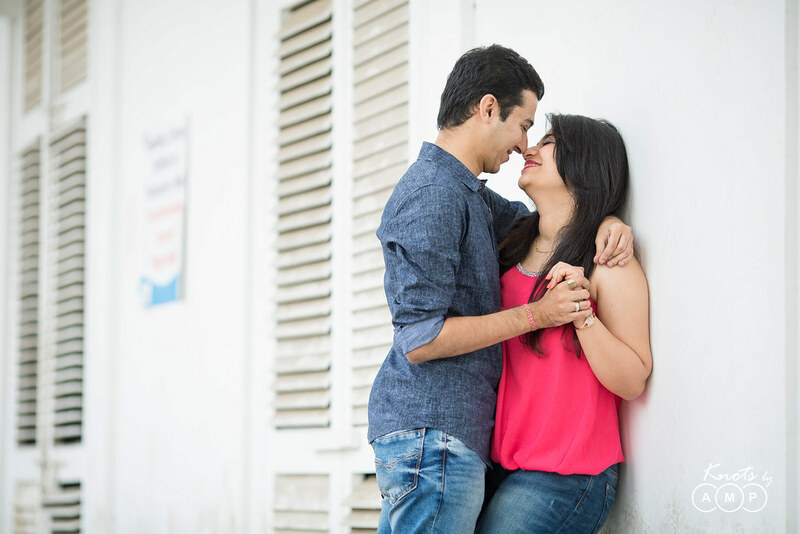 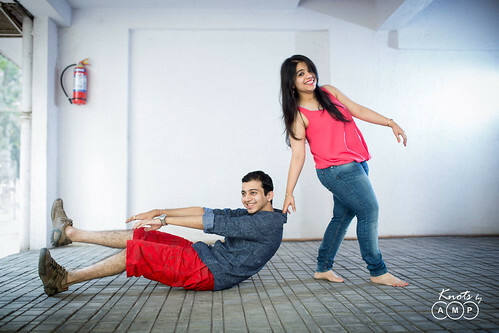 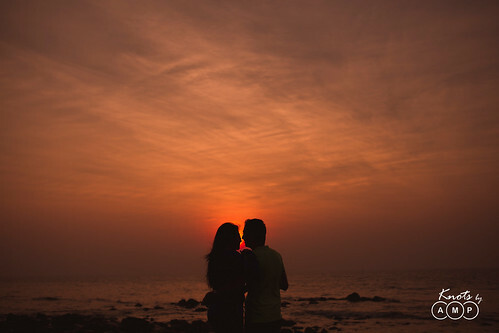 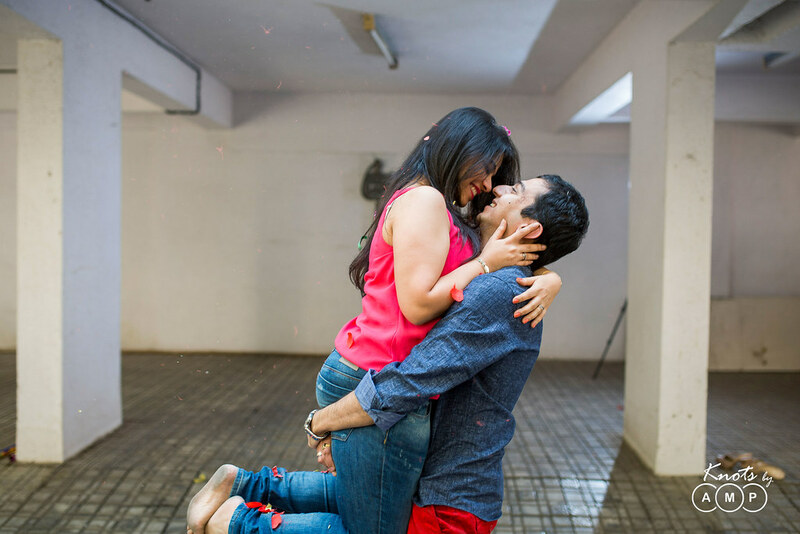 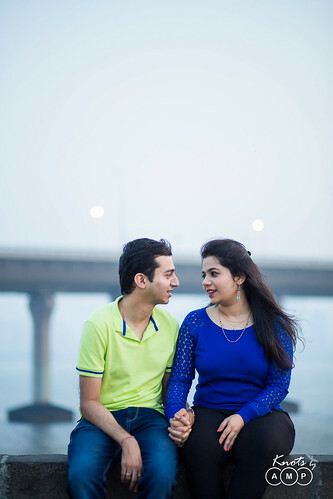 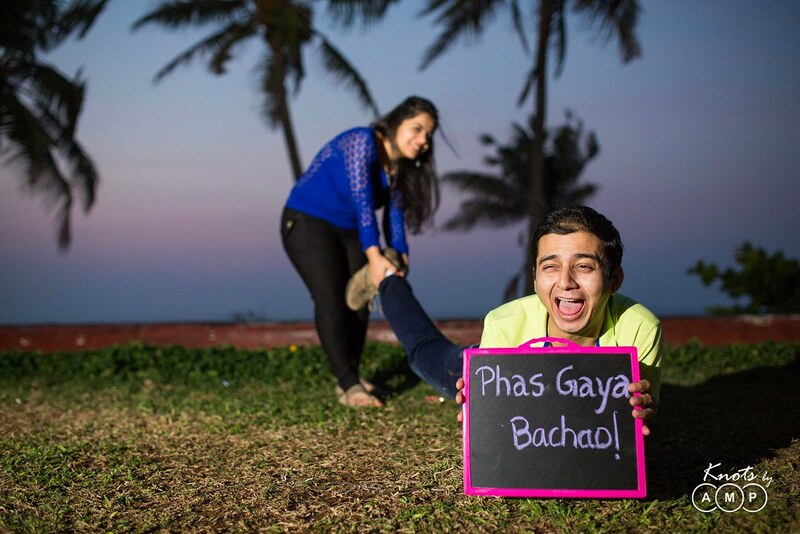 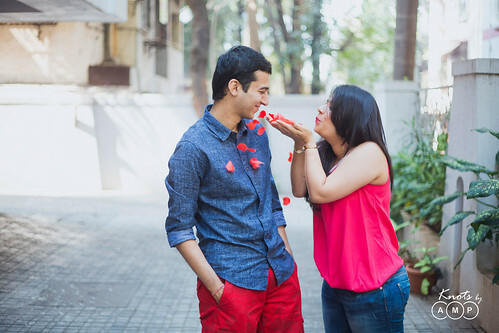 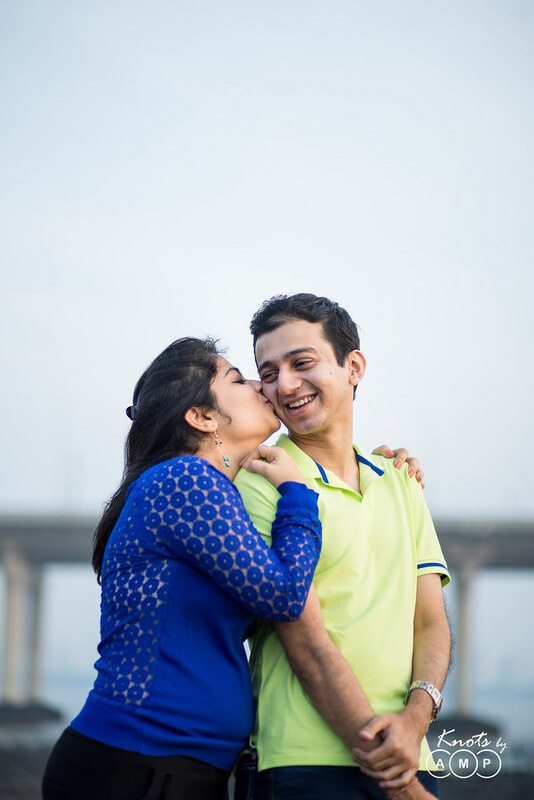 Harshit and Kinjal, are one such couple whose love effortlessly transformed from being a tale of tease to that of a comforting companionship. They jumped like teenagers, fought like old friends and got lost in each other’s arms like paramours away from the eyes of all. They were absolutely oblivious about the existence of people and cameras around them and just enjoyed each other’s company in the various shades of the city. 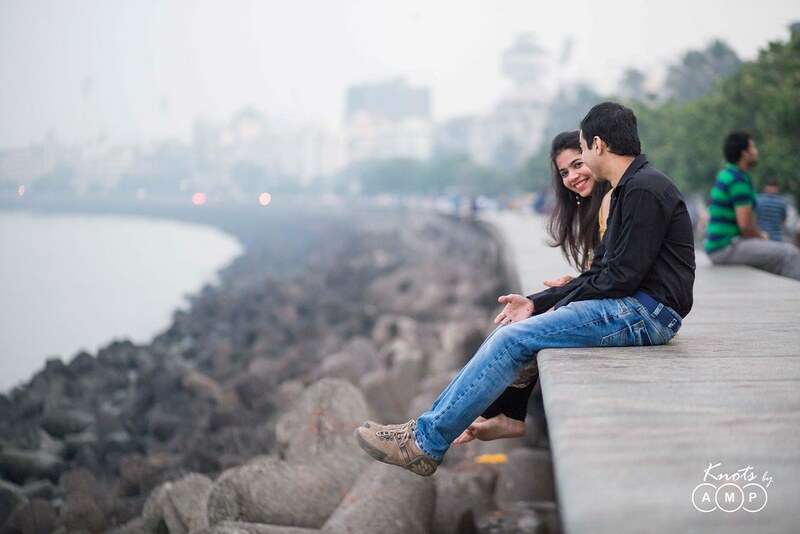 Near the calming sea at Marine Drive the two sat like college students out on a first date. 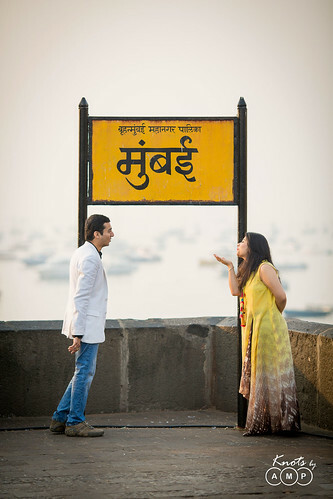 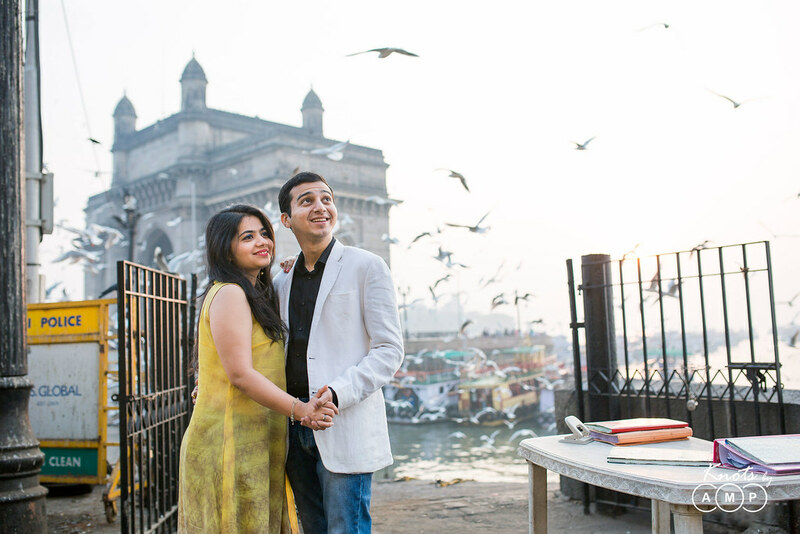 In the light of the dusk at Gateway of India, they just swayed in each other’s arms putting up the perfect Mumbai love story still. 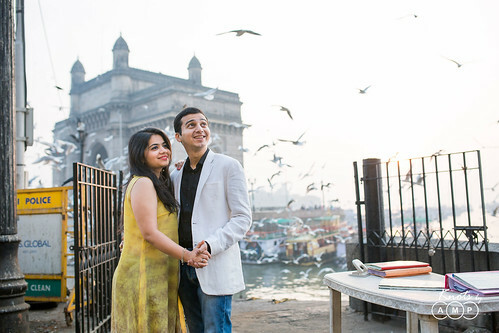 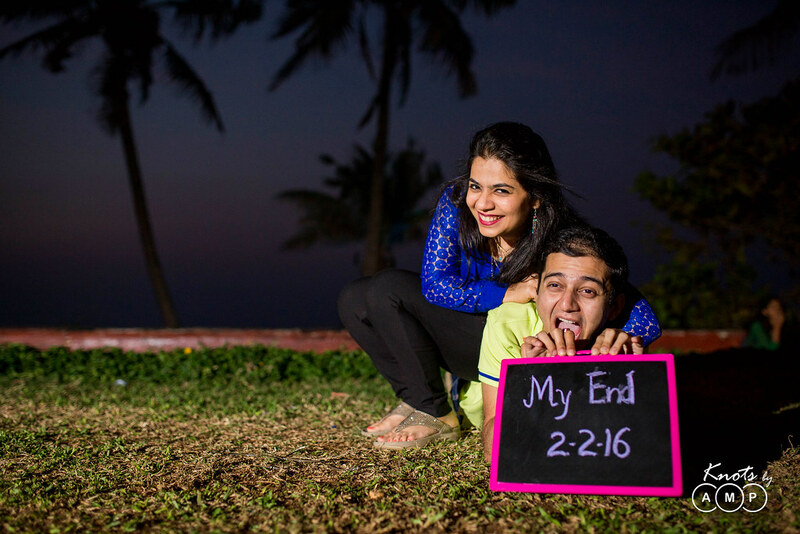 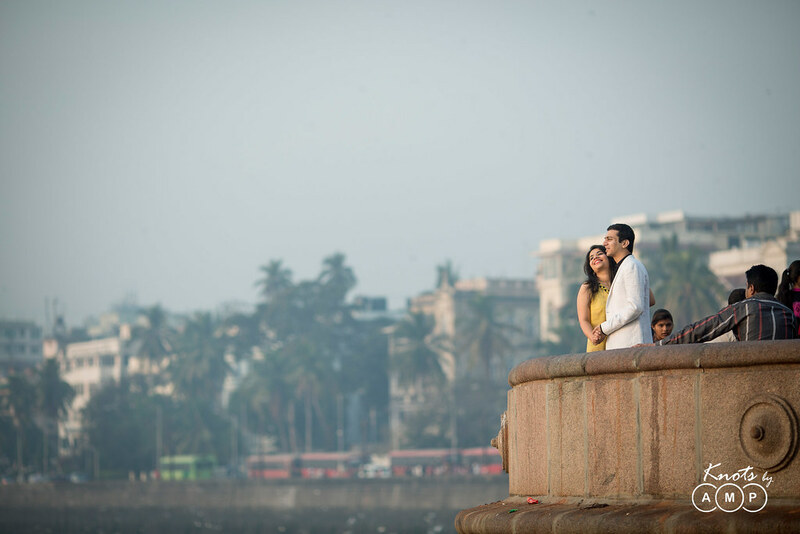 The exciting couple left no spots untouched, Marine drive, Bandstand, Gateway of India, Asiatic library and finally their houses. 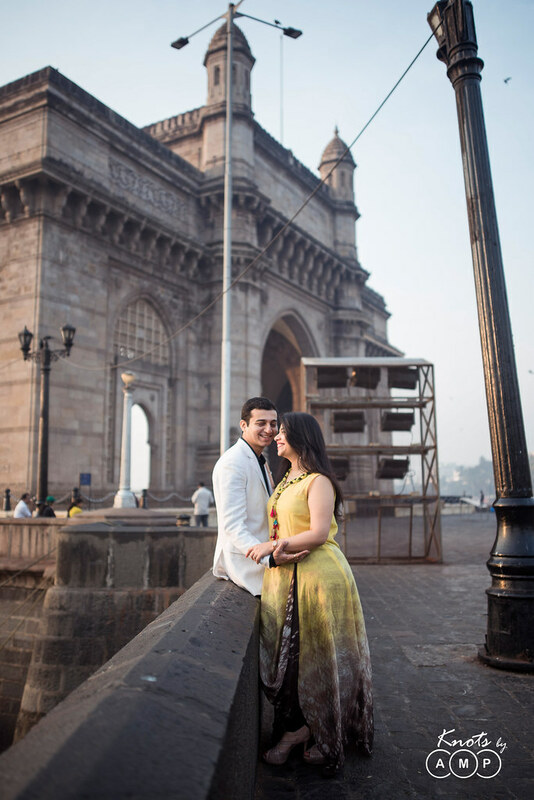 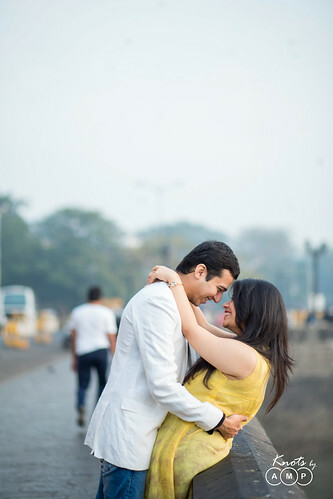 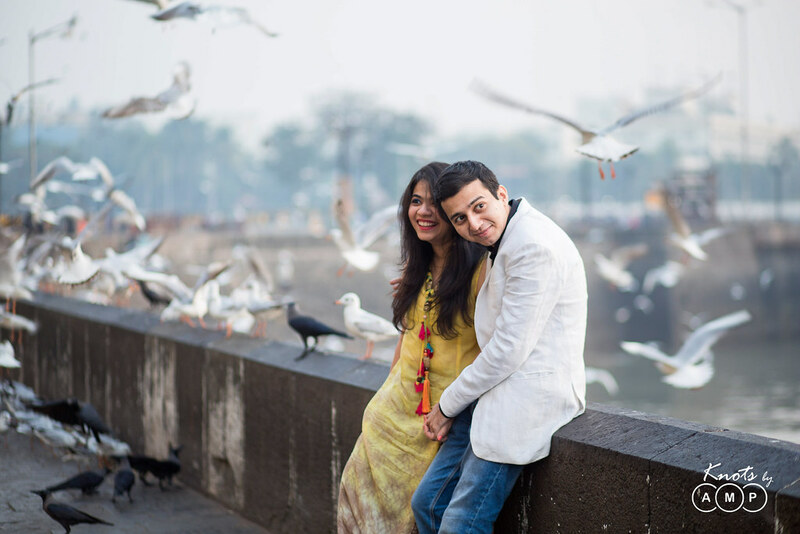 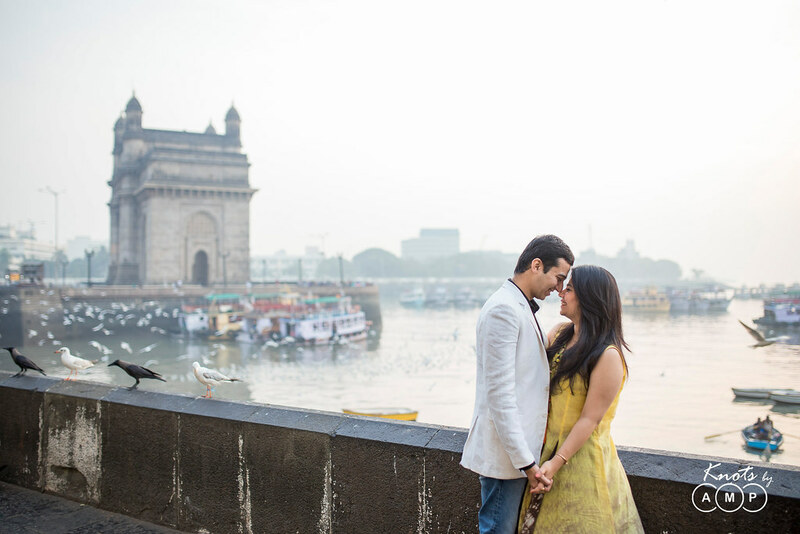 This couple shoot will surely take you through all the Bollywood’s Best romantic moments and don’t miss to get a special glimpse of the erratic Mumbai snowfall. At the outset we wanted to try a different approach with Harshit & Kinjal. 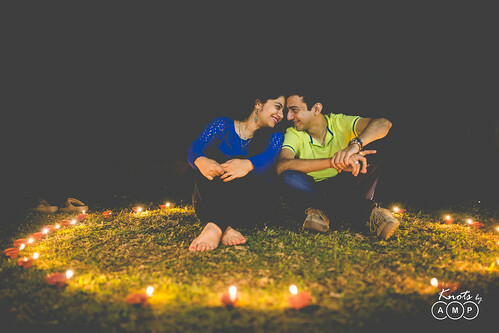 We told them that we won’t be directing their each and every move through the rest of the shoot but we instructed few guidelines and what looks beautiful in couple photographs, in the beginning of the shoot. 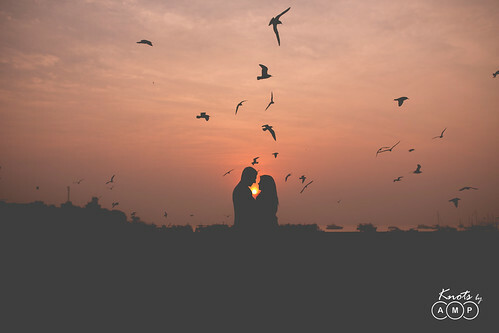 They took to it very nicely and were so good together that we didn’t have to direct them much, just as we wanted. The result was a set of unbridled, natural and truly candid photographs. Harshit & Kinjal were so lost in each other and easy going that they didn’t mind 20 minutes that we spent searching for an ice-cream early in the morning. 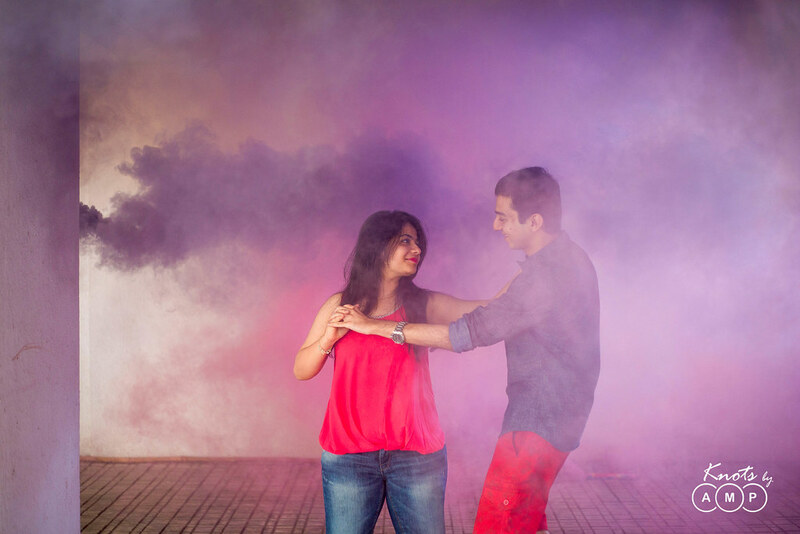 Softies from McDonald’s, C.S.T, melted before we could reach Horniman circle. 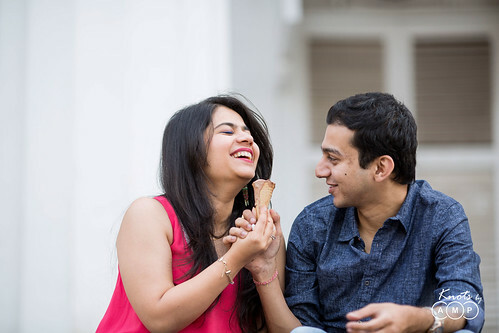 It was the Amul chocolate cone which we found the last moment that came to the rescue. Their whimsical collection of photographs, undirected and instinctive, just puts together how they really are: fun loving, naughty, passionate and caring. 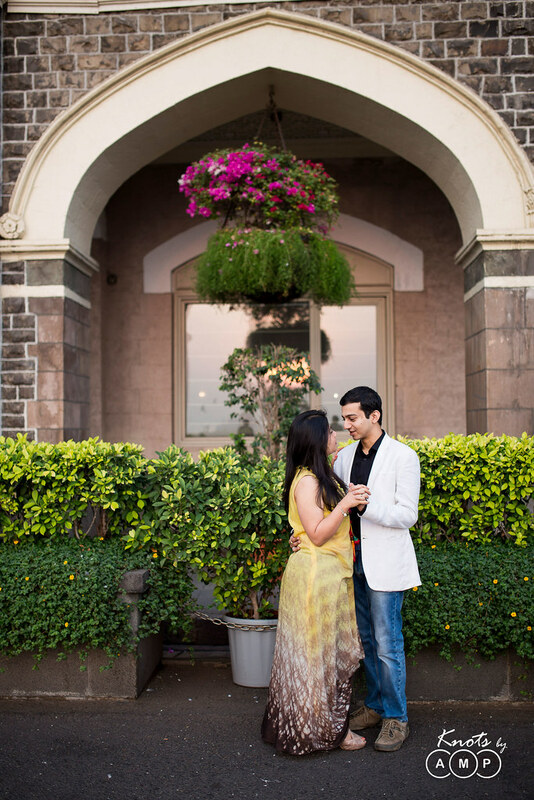 Their pictures would make it hard to believe, but their story began with an arrangement made by the parents and transformed into a love story no sooner. 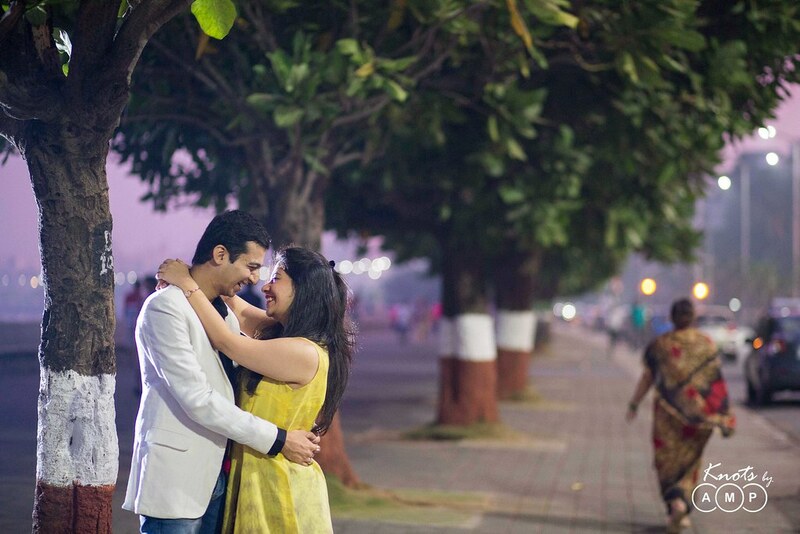 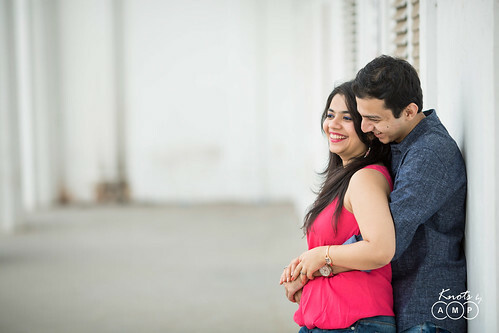 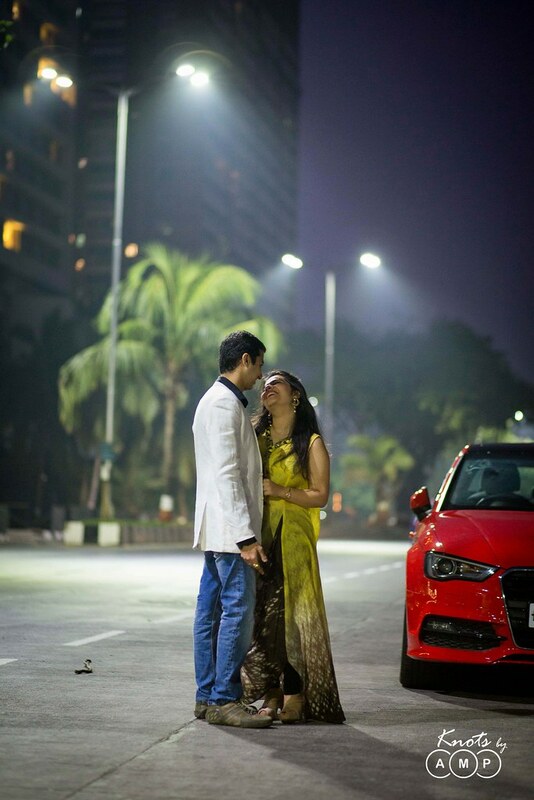 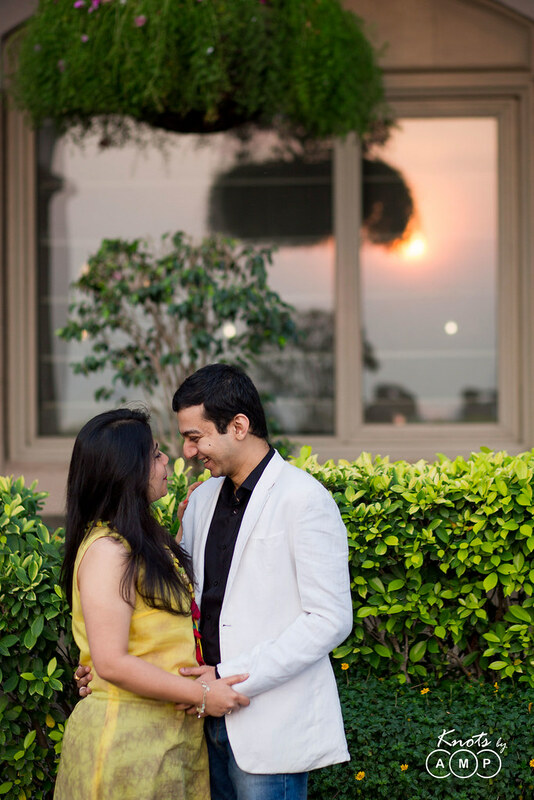 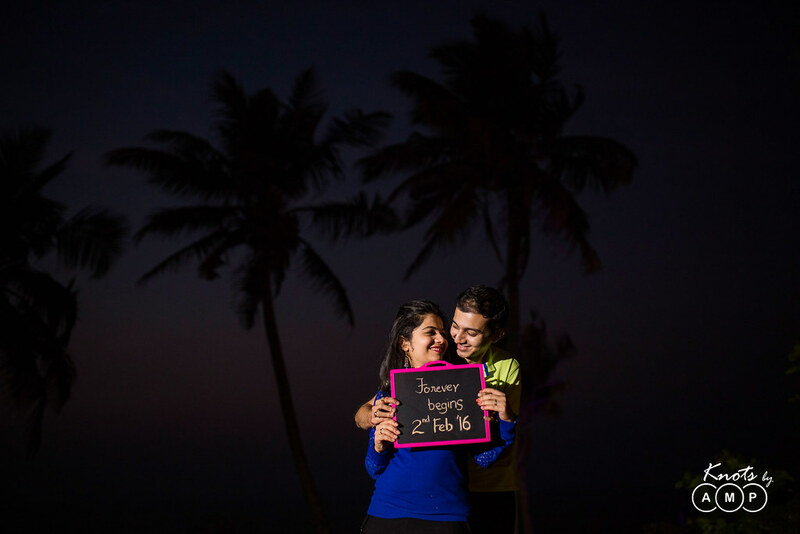 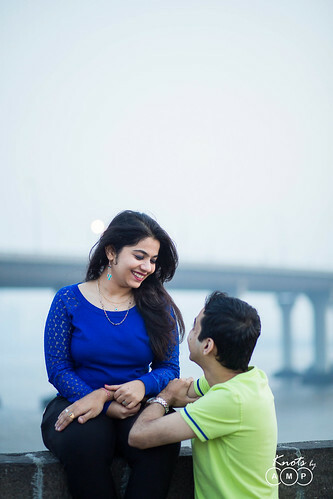 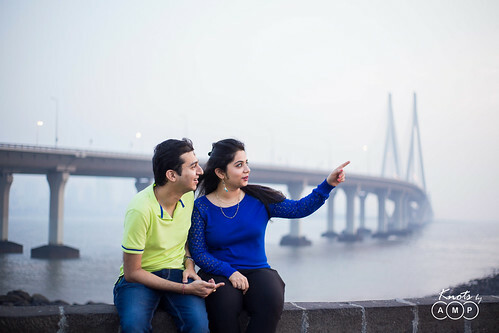 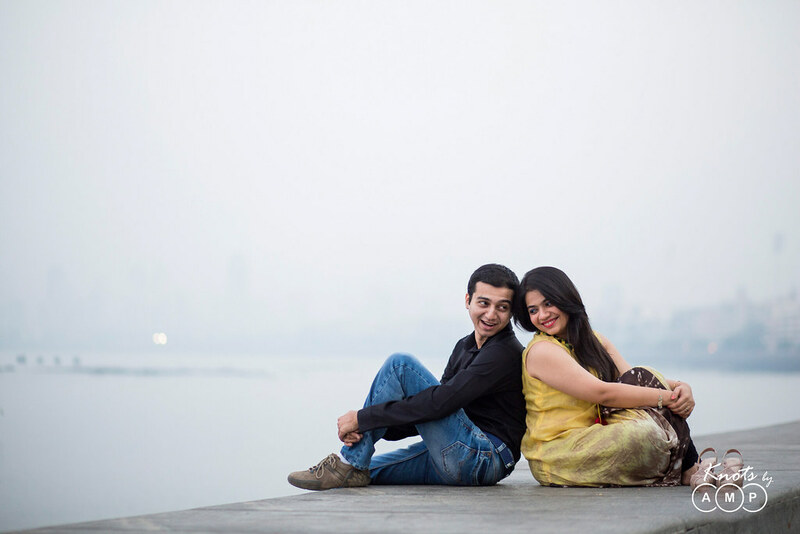 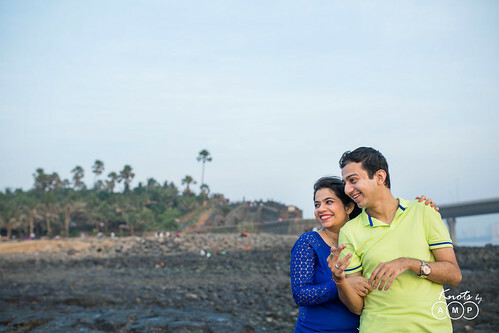 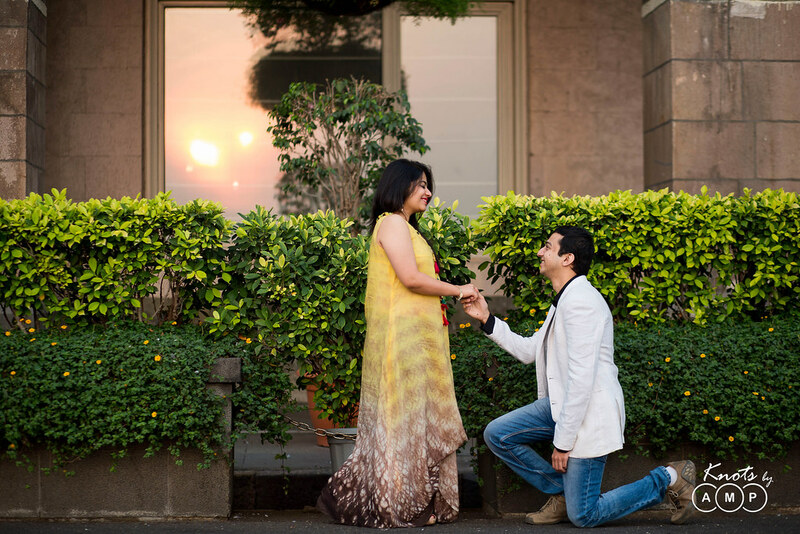 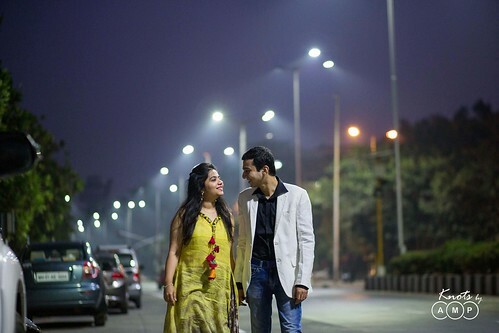 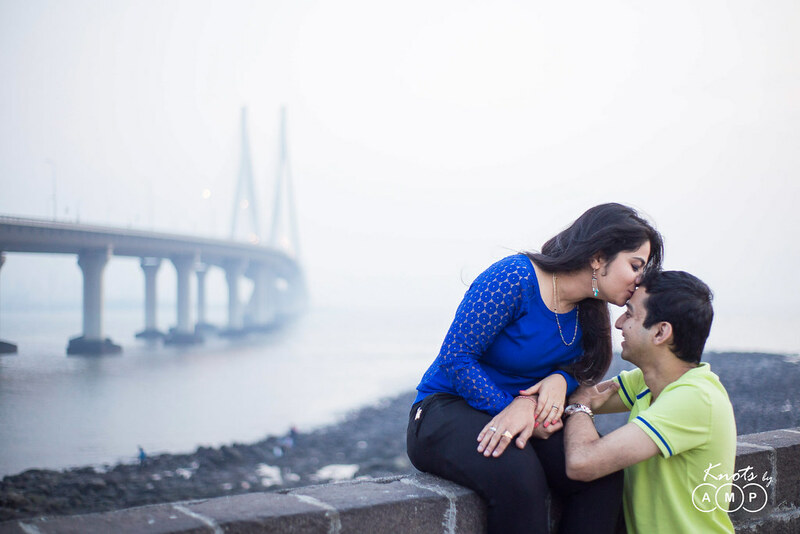 Harshit is a CA at KPMG and Kinjal is a doctor by profession, but when they come together, they are just two people thoroughly in love with each other planning a lifetime of togetherness. 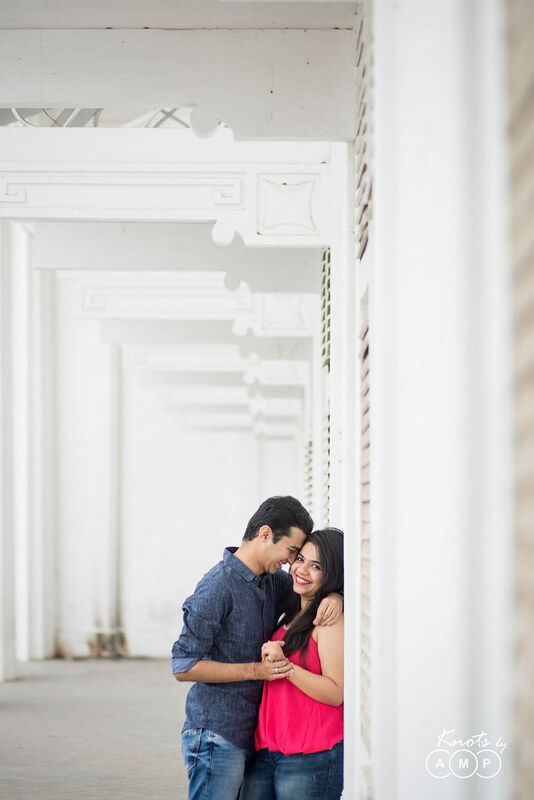 Soon to get married in February, this is just a glimpse of their adorable love story.